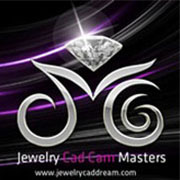 Jewelry CAD Dream combines a superfast high end hybrid modeling engine with direct modeling, a plethora of jewelry cad tools, along with high level history based modeling bringing you the most powerful tools in the jewelry cad industry. 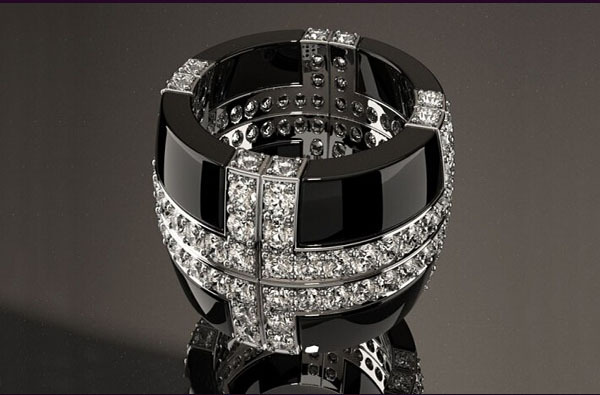 Working in Jewelry CAD Dream you have all this at your fingertips in tandem with Ultra Realistic renderings and animations to showcase your work. "rethink and change any design decision made !" 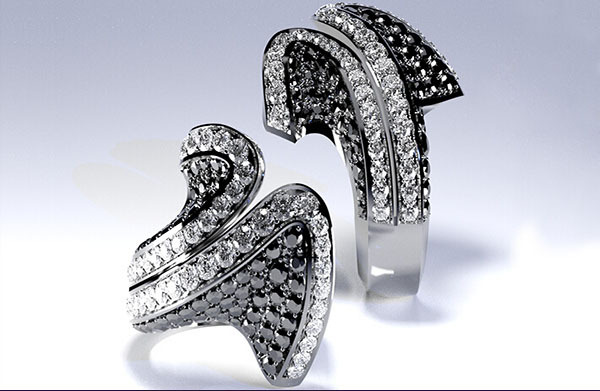 "reshape premade rings for easy customization !" "larger rings will automatically receive more stones !" "generate cutters for stones by selecting the tool in history - not the stones itself !" "reordering the tool sequence allows for more freedom in design !" "settings and cutters automatically generate from the stones' shape and size !" "prongs will change according the changing number and arrangement of stones !" "from classic straight hex-cut to freely adjusting shape !" "easily change patterns and ornaments for embossing !" "auto-layout stones driven by curves and surfaces !" "stunning realistic images directly within the CAD !" "present jewelry in a professional manner !" "fully premade rings, each again in various shapes !" "smart ring templates - perfect starting point for your own designs !" 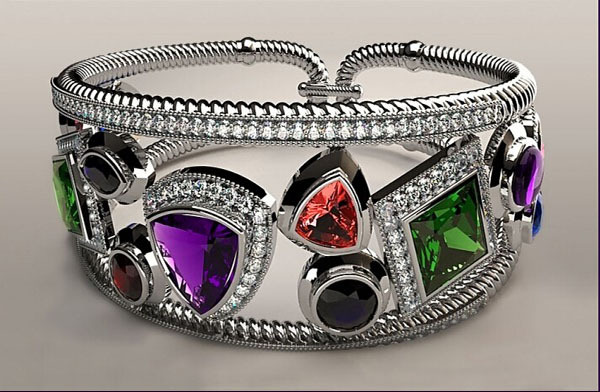 "online jewelry design training for every level at any time you want !"